I have been observing that as smartphones are becoming smarter, they are also becoming more expensive, there have been a segment that have also entered the market once fill by feature, or dumb phones, but they are almost designed to entice you upgrade to the more expensive and glamorious models. 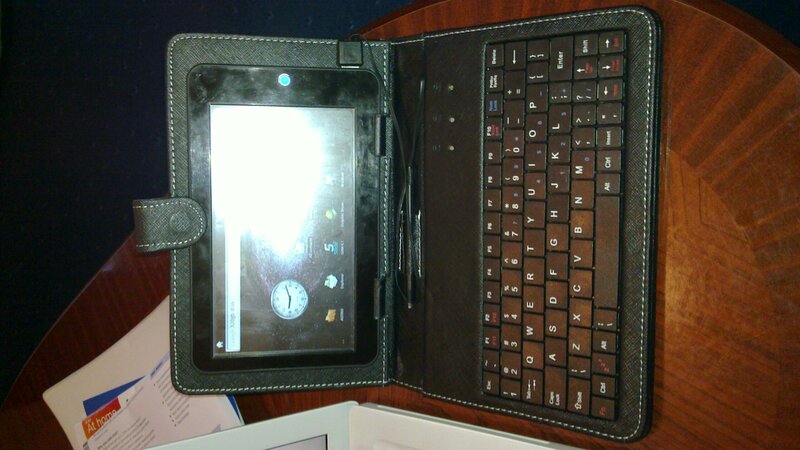 At the same time, laptops, particularly ChromeBooks are now dropping below the price of the average smart phone. Add in the increasing use of pads, especially Android pads and you have to imagine that MicroSoft should be getting very worried. Desktop computers, PC’s, are almost non-exsistent these days, traditional laptops are in decline and the base for an exclusive Microsoft Windows empire is crumbling before our eyes. Aren’t we glad that Bill Gates is still the richest (published) man in the world. Over the past few years there has been a subject called Technological convergence not to be confused with Technological singularity In one aspect that event has happened to me this year. Because no one noticed, I have been pretty sporadic with posting on this site. Some of the reason is work related, more of it has been due to me being overwhelmed with events in and out of my control. And others have been due to some health issues. In fact, more things than I can do on a laptop, for 50 days this year I’ve been entirely ‘converged’ on my phone. The recent Blowup about HP exiting the PC/WebOS Business reminds me of an old story about when Sony bought MGM, the movie makers. HP is like this, they only wanted to produce Blockbusters, as if this was merely a simple decision, “We only want to make Blockbusters”. As if there was no effort involved, no trial and error involved. And when the first effort fails, quit and run from the first attempt as if shedding the failure is the only responsible choice. And I thought that the Executives of Sony and Nokia were failures, Looks like there is a Plague of idiot CEO’s out there. 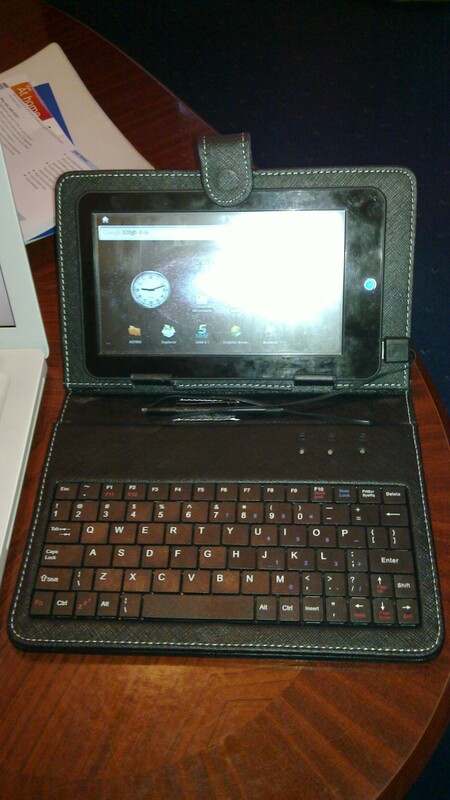 With the addition of a 20€ keyboard/case from Amazon my El-Cheapo 7″ Android Pad becomes a Laptop. And while the keyboard is small, it’s faster and more accurate to type on than the slightly too sensitive resistive touch screen on the pad. It really does transform the Android ‘experience’, highly recommended. In my previous posting, I mentioned all the things this pad can’t or rather doesn’t do. To make this all balanced, I will put what it can do, into perspective. For Instance, at a cost approximately the same as a Amazon Kindle You still get The Kindle eBook market. A Color Internet web browser, several in fact. A Cloud connected pad, DropBox, and EverNote I’ve even printed from it using the Dropbox trick. A YouTube Player, Music Player, Video Player, and Internet Radio. You can even play Games on it, who would have thought. And it has not added a single pence to my credit card. But I still don’t have the the ‘Google Market’ even though the calendar, contacts and Gmail still sync up with Google. How do you keep your connected devices connected? How many different services do you depend on to keep your ‘stuff’ safe and available from anywhere? Could you imagine a better way? now I’m just working on a way to make it easy for everyone else to do the same. MeeGo is now Dead, as a Mobile OS. This article MeeGo will not displace Symbian as enterprise OS has now demonstrated that Meego is no longer supported by Nokia, and it will be left to die with Maemo as a ‘Non-Runner’ in the Mobile-OS arena. It also indicates that Nokia Management has gone down the MicroSoft path to complete irrelevance in the Mobile Phone market. It’s no wonder the Maemo/Meego managers and developers at Nokia are leaving. Most are heading to the surviving Mobile OS’s Android, Web-OS, iOS and Blackberry. NOTE: and the BS continues, with Intel killing off MeeGo for Tizen to further delay or destroy Open Source for mobile devices. When the Nokia N900 does real-time face tracking it again demonstrates why it’s not playing in the same SmartPhone world as the iPhone and Android phones. Perfect purposing for an E-Book reader. 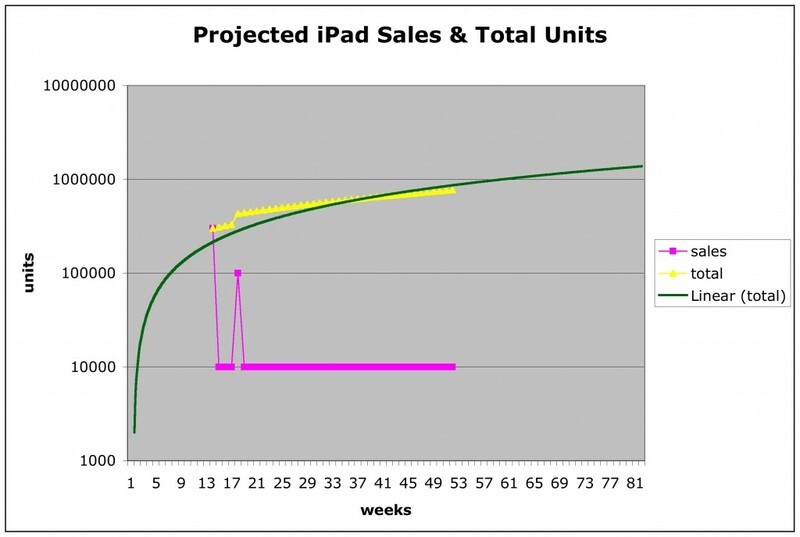 With all the iPad hype from the past week or so you would think that the E-Book market was dead. But I have thought of a niche for such things, and it’s one that even the iPad can’t fill. That of a personal printer replacement. My wife is a notorious printer user. Partly as she collects vast amounts of bits of paper in her researches, but she finds it easier to read printed paper rather than a computer screen. Hence our recent replacement of our old, broken, and much used printer with a new HP F4850 . But what if an E-Book reader manufacture produced a ‘Printer’ dock that would allow the E-Book to act as a printer. 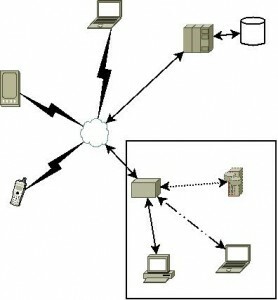 You could ‘print’ your web research, documents, and any other output normally assigned to paper, to your chosen E-Book? Sounds like a solution to me. Readability without the cost of printer ink. Most E-Books support Postscript and PDF formats, so it’s unlikely that any special hardware would be required, just a dock that emulates a usb or WiFi printer. Sounds like a project to me, anyone?